He'll go wild for these Dolce & Gabbana Kids™ D&G Sea Swim Trunks. Super hero sea print adorned throughout. 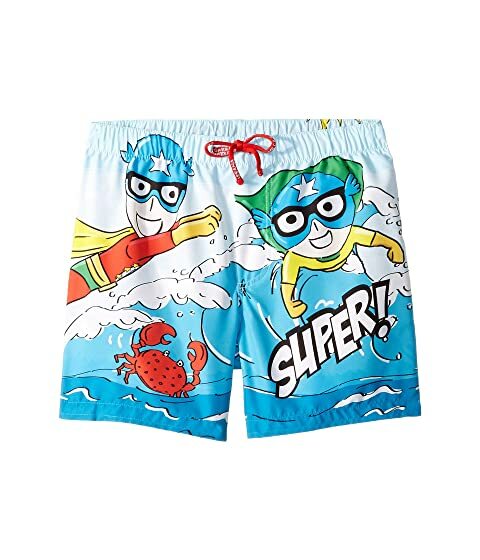 We can't currently find any similar items for the D&G Sea Swim Trunks (Little Kids) by Dolce & Gabbana Kids. Sorry!